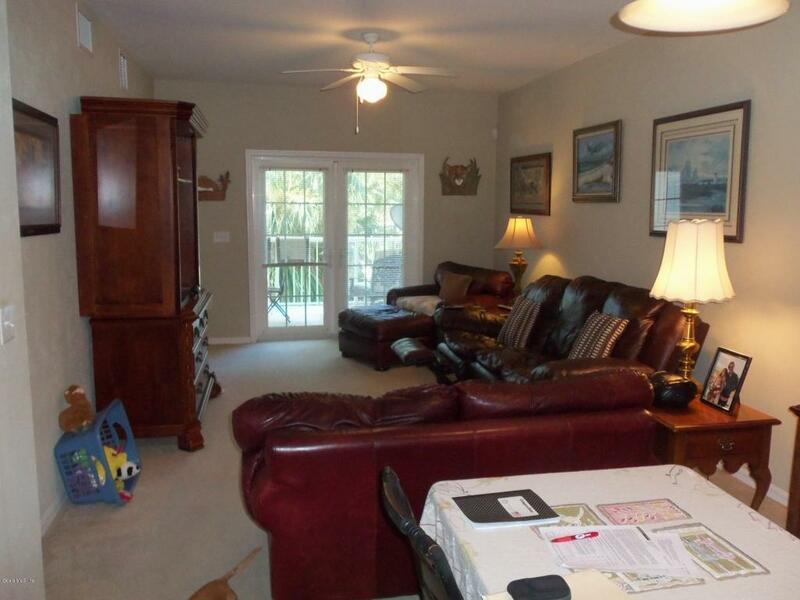 THE ULTIMATE CONDO ON FIRST FLOOR OVERLOOKS THE GULF OF MEXICO AT HORSESHOE BEACH. 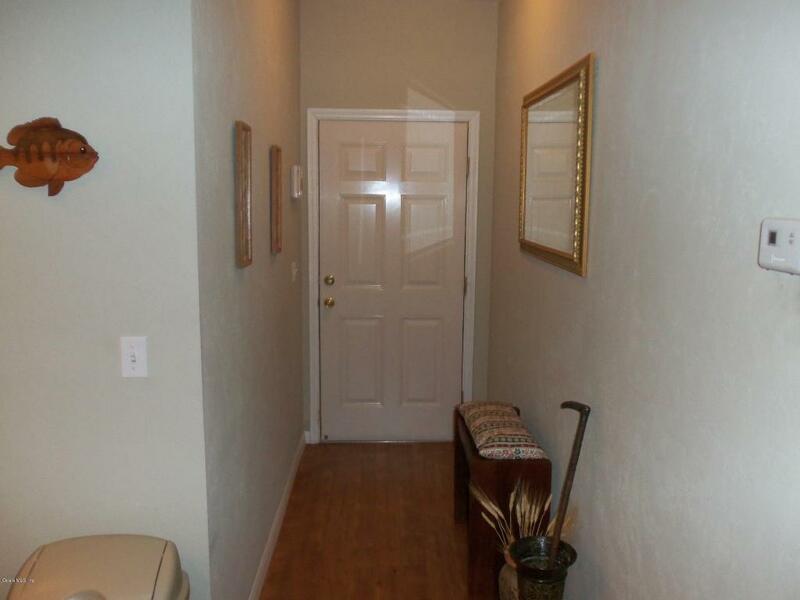 THIS ELEGANT 2 BR/2 BATH/WITH BONUS ROOM.VERY NEAT AND CLEAN READY TO MOVE IN AND START ENJOYING SALT LIFE. 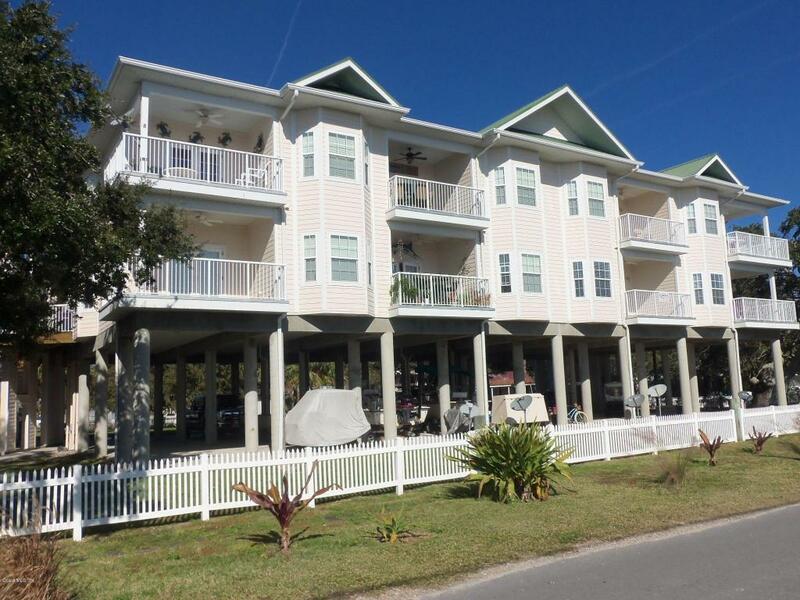 AMENITIES INCLUDE COMMUNITY POOL, BOAT DOCK, FISH CLEANING STATION, LAWN MAINTENANCE, ELEVATOR, TRASH PICKUP, BOAT WASH STATION, AND FLOOD INSURANCE. OUTSIDE OF CONDO UNITS PAINTED AUGUST 2016. TAKE A WALK OR RIDE YOUR GOLF CART TO THE RESTAURANT FOR FRESH SEAFOOD OR BRING YOUR CATCH FOR THE CHEF TO COOK. 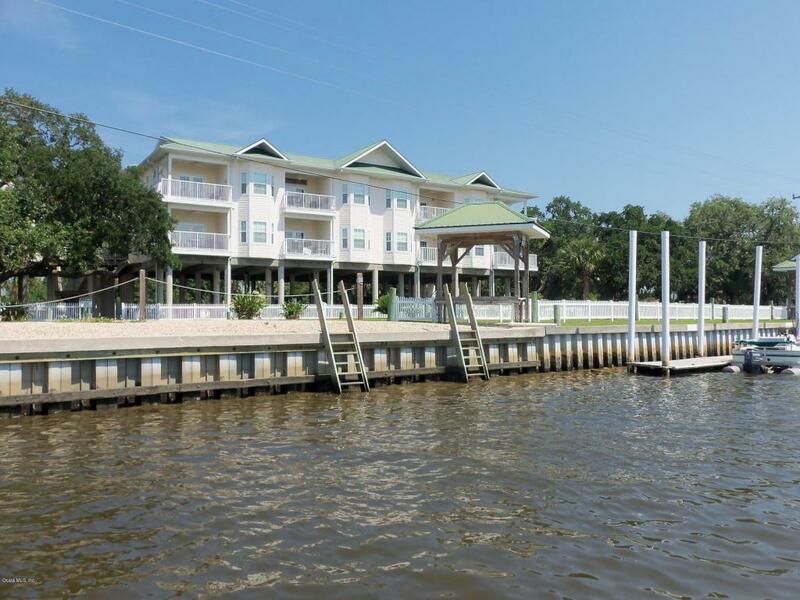 ENJOY EXCELLENT BAY FISHING FOR REDFISH, TROUT, TRIPLE TAILS, FLOUNDER, SHEEP HEAD OR GO OFFSHORE FOR LARGE GAME FISH, ALSO GREAT SCALLOPING , BREATH TAKING SUNSETS EVERY EVENING MAKES THIS A SENSATIONAL PLACE TO CALL HOME. PARKING DOWNSTAIRS BENEATH UNIT ALLOWS ROOM FOR VEHICLE & BOAT. Listing provided courtesy of Reilly Moore Team of Cb/Riverland Realty.